Trucking is the backbone of the American economy, moving 70% of all freight. Truck drivers risk their lives spending months away from their family to keep the American economy moving. 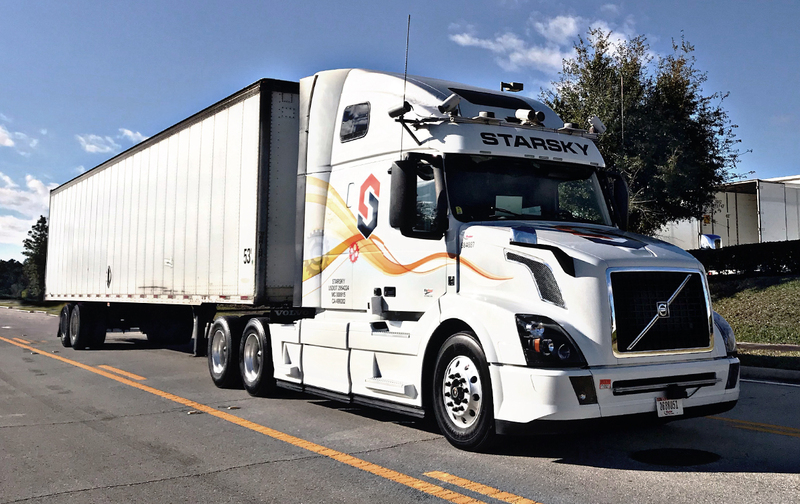 We're working to make trucks autonomous on the highway and remote controlled by drivers for the first and last mile. Our trucks will make roads safer while giving drivers meaningful work close to their homes and families. © 2019 STARSKY ROBOTICS. All rights reserved.